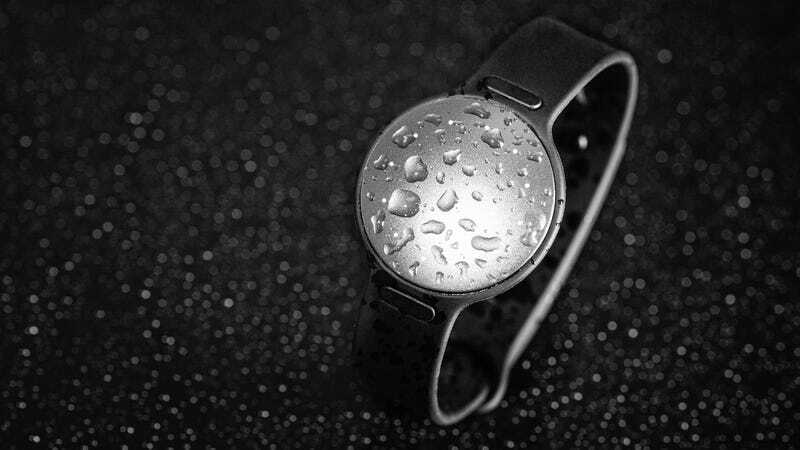 Originally designed as just a dedicated fitness tracker, Misfit’s coin-sized Shine gained some useful smartwatch-inspired features when the second version was introduced. And now its swim-friendly cousin, the Speedo Shine, is getting those same useful upgrades with the new Speedo Shine 2. Available now for £90, the thinner Speedo Shine 2 takes advantage of its new multicolour LEDs and vibration motor to introduce a countdown swim timer with vibrating alerts when your laps are done, text and call notifications when connected over Bluetooth to a smartphone, and the ability to use the device as a basic wireless remote for music or your phone’s camera.